My family and I are missionaries to Peru, South America. My wife and I come frome different backgrounds and learned Spanish differently. 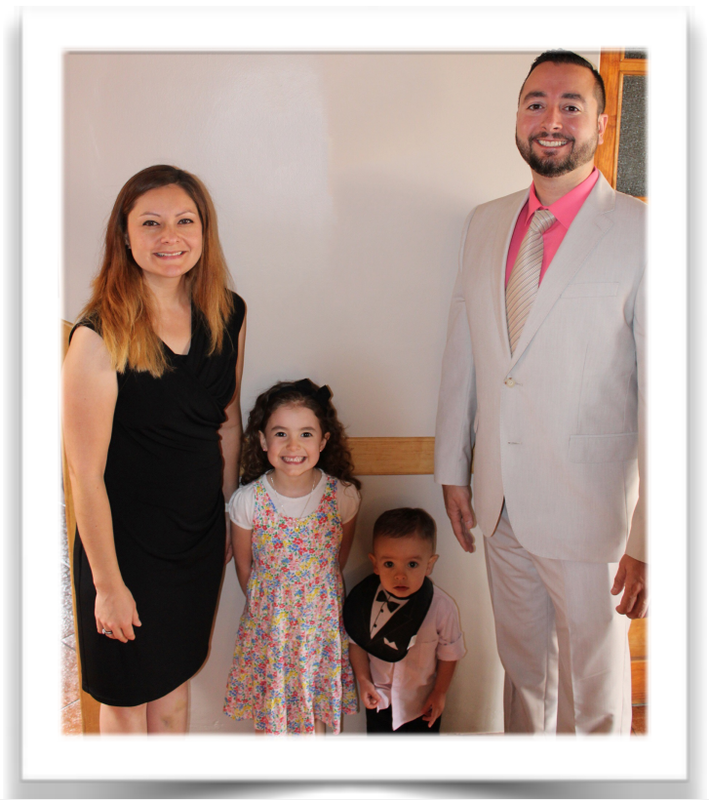 My wife was born to a missionary couple serving in Mexico. My mother-in-law is originally from Mexico so Spanish was a second language for my wife from birth. I on the other hand grew up in Metro Detroit and had gone through high school only having taken an Introduction to Spanish class. I figured that learning Spanish was pointless. Little did I know that the Lord would call me to serve in Peru as a missionary. I had already gone through 1 1/2 years of Bible college before transferring to a Bible institute in Lima, Peru. I had to learn Spanish the hard way, full immersion. Although some people would say that learning by immersion is the best way, let me tell you it is not. It is much better to have some guidance instead of learning a “street style” Spanish. It is important to learn street lingo and slang, but you do not want to be in front of a congregation or class and teach the Scriptures with that kind of Spanish. It is important, especially if you want to expound on the Scriptures in an effective way, to do so with proper vocabulary and grammar. If you care to connect with the people that you are working with, you must learn to speak Spanish properly. There are many missionaries that never learn to speak Spanish very well and the end result is not being able to reach the people very effectively. That may be one of the reasons that so many missionaries get discouraged and inevitably end up heading back to their home country. If I could give any advice to those considering the mission field in Latin America, it would be to study the language of Spanish, even while you are on the field so that you have a greater outreach to those in need of the Gospel. 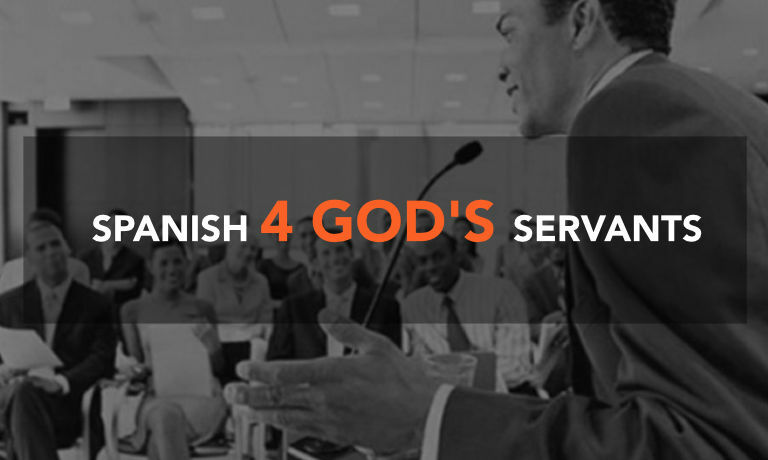 0 Responses on The need for Spanish in the Ministry - Missionary Todd Marks"